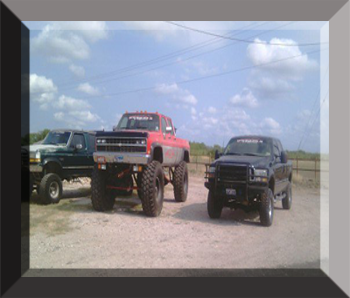 Tip of Texas Offroad has been in business for more than 10 years and provides services such as custom lift kits, truck accessories, engine performance and custom fabrication. We are also experienced in general mechanics and can serve your basic automotive needs. 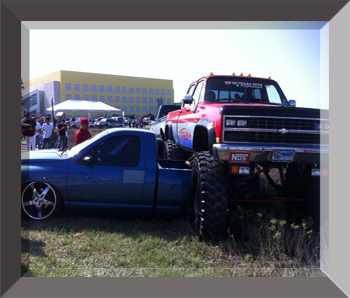 We are proud to service the Rio Grande Valley and surrounding areas. You will be pleased to see the results of years of experience in our Gallery section. Please check out our Services section for more information.